This will show you everything he posted on a specific day, in chronological order. This will search his blog for a particular word. To search for a phrase, put dashes between the words. 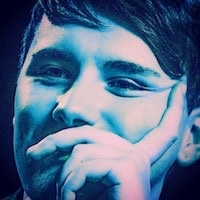 Example: To find posts tagged "AmazingPhil" that were posted on his birthday and before, you would use: https://www.tumblr.com/tagged/amazingph ... 1454198399 (that timestamp is for 30 January 2016 at 23:59 GMT, so Phil's birthday). The results are in reverse chronological order, so if you keep scrolling, they get older. If you hover your mouse over the little tab thing in the upper righthand corner of a particular post, it will show you the exact date and time that it was posted. Re: How can I effectively search Tumblr/Twitter? 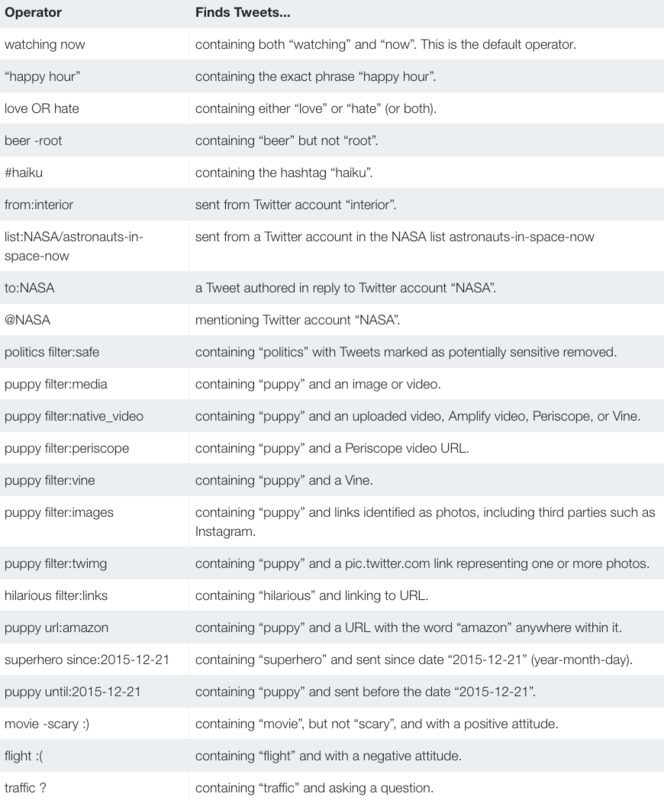 How can I effectively search Twitter? If you are on mobile, or just want another (maybe quicker) way to use advanced search functions, there are a variety of "query operators" that you can use instead. NOTE: When you get to the results page (on both mobile and desktop), be sure to click "LATEST" at the top. It defaults to showing you the "TOP" tweets, which won't be all the search results.